Raffle tickets available at the school office. All proceeds go towards the purchase of outdoor equipment for our children. A huge thank you to all of our teachers, support staff, parents, carers and of course all our children for their help with this. Welcome to the Suffield Park Infant and Nursery School website! I hope you will find the information useful and will be able to see from your visit the wonderful facilities for learning we are able to offer. 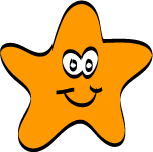 We like to work closely with parents/carers and recognise it is important that you choose a school where you feel confident your child will be cared for, valued and most importantly will be happy. 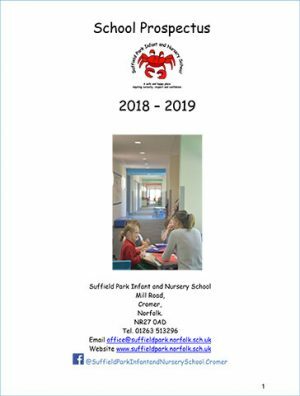 At Suffield Park Infant and Nursery School you will find us to be friendly, caring and an exciting place where every child matters and where children come first. Staff and Governors are proud of this school and we recommend that prospective parents/carers visit us during the school day so that you can see for yourself what an exciting happy place it is! The new block was officially opened by Spiderman on 22nd June 2018. Thank you to all the families who joined in our celebrations.